Dogs, cats, guinea pigs, hamsters and even pygmy hedgehogs...they've all visited Impressive Memories and there are many more creatures - great and small - who can visit too! LEARN MORE ABOUT WHAT WE CAN DO FOR YOU & YOUR PET TO CAPTURE YOUR IMPRESSIVE MEMORIES or keep scrolling! Do I need to visit the studio? You're more than welcome to make a booking but there are lots of items that can be made from the comfort of your home. Lifecasting needs to be done at the studio and ceramic and clay items too. Distance is not an issue for any jewellery options. They can all be made via sending kits or posting elements to me. When done correctly by an experienced lifecaster - Yes, absolutely. I'm too far away - what can I make? Don't panic! Any item available in my online shop does not require you to visit the studio in person, these can all be done by post. My pet has passed away - am I too late? So sorry to hear this. There are several options still available to capture memories, but time is precious...contact me to see what we can do. 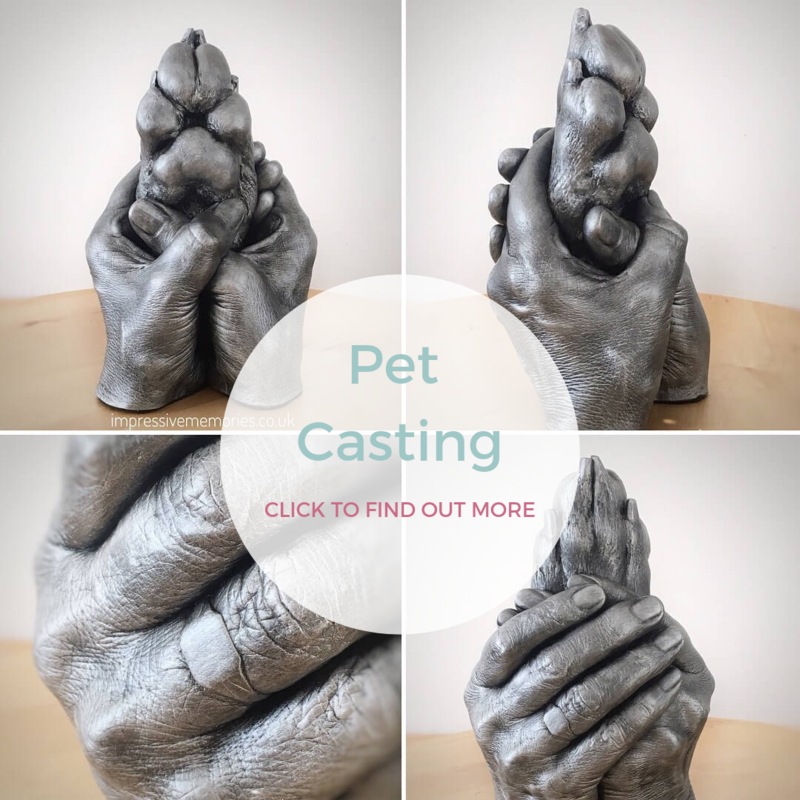 Pet & Paw casting is a fantastic way to capture a moment with your favourite furry family. 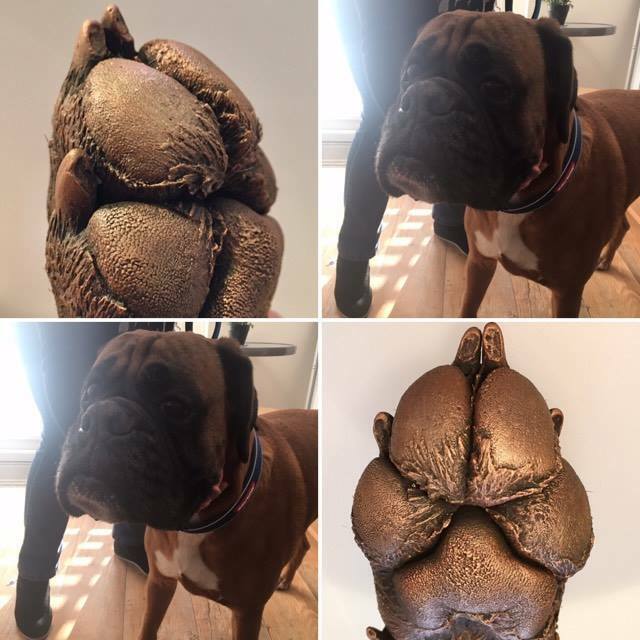 I can cast any dog of any breed, however, I think it's important to explain the reasons why some breeds are more suitable than others. Please get in touch and we can have a chat and advise you on what's best for you and your pooches paws. 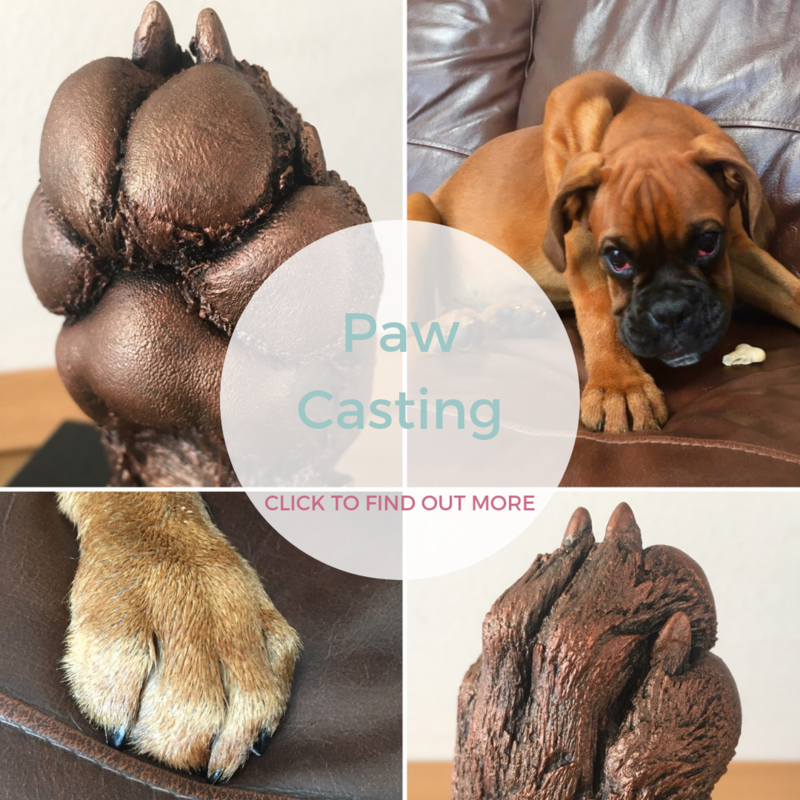 Paw casting is done here at the studio. 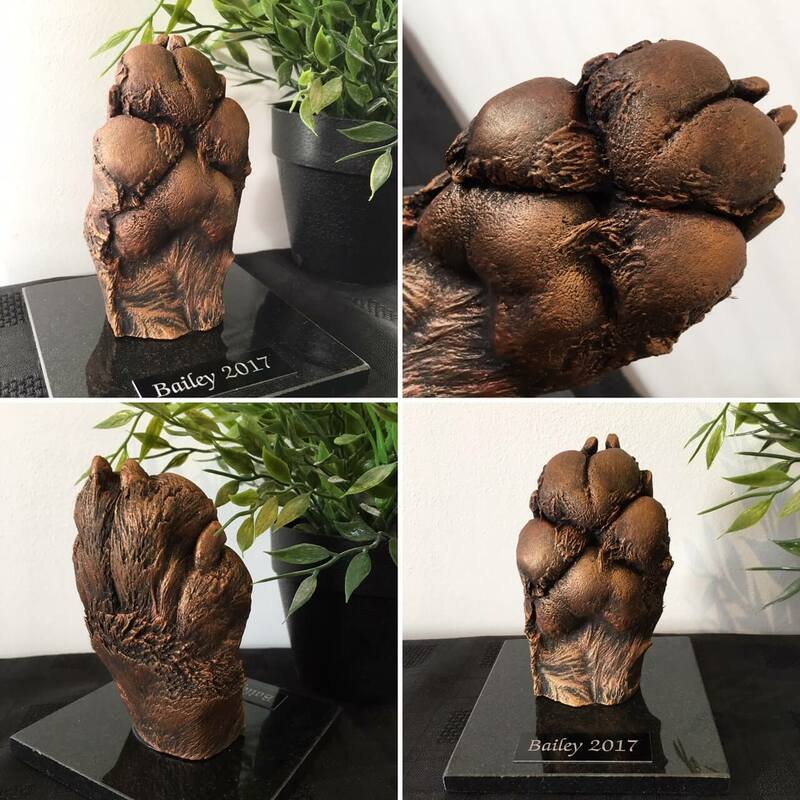 I do not sell kits for dog paw castings & I would never recommend attempting to cast an animals paw without prior experience. It's just not fair to do that to your pet. My studio is based in Pitcairn, Glenrothes, where we are surrounded by woodland walks directly behind the studio. 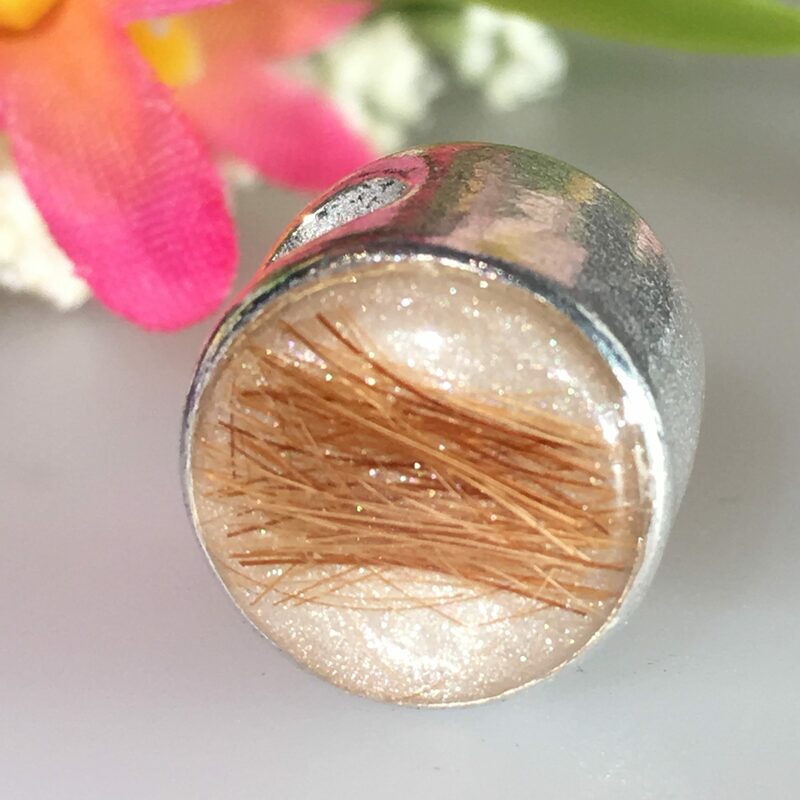 Perfect for before or after your casting experience. 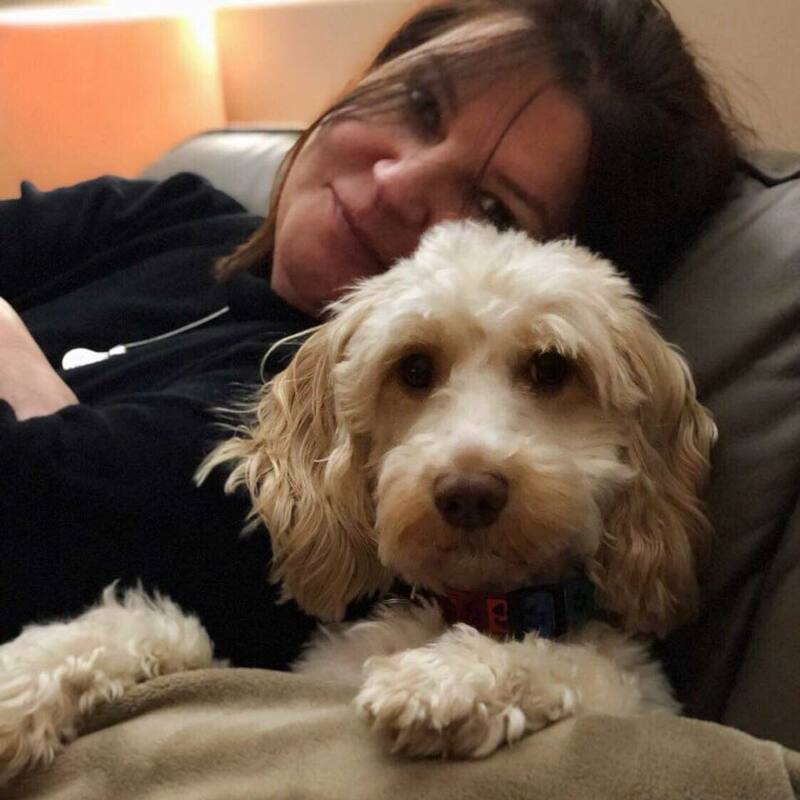 *If your pet has just passed away, I might still be able to help…please contact me asap to discuss this. Did you know that your dog's nose is as unique as our fingerprints? 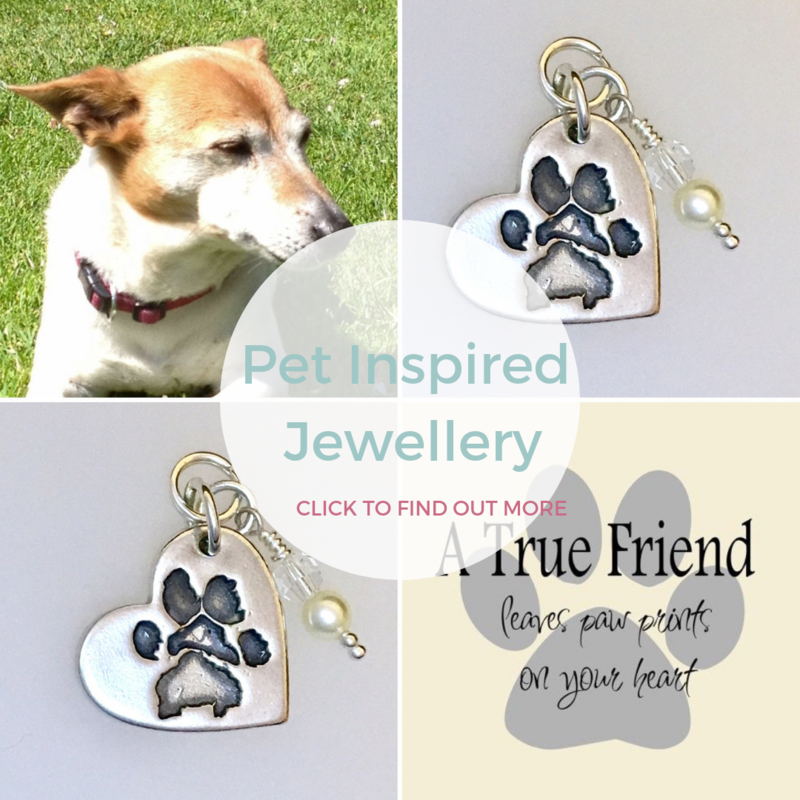 Make a statement piece of bespoke jewellery from your furry best friend. 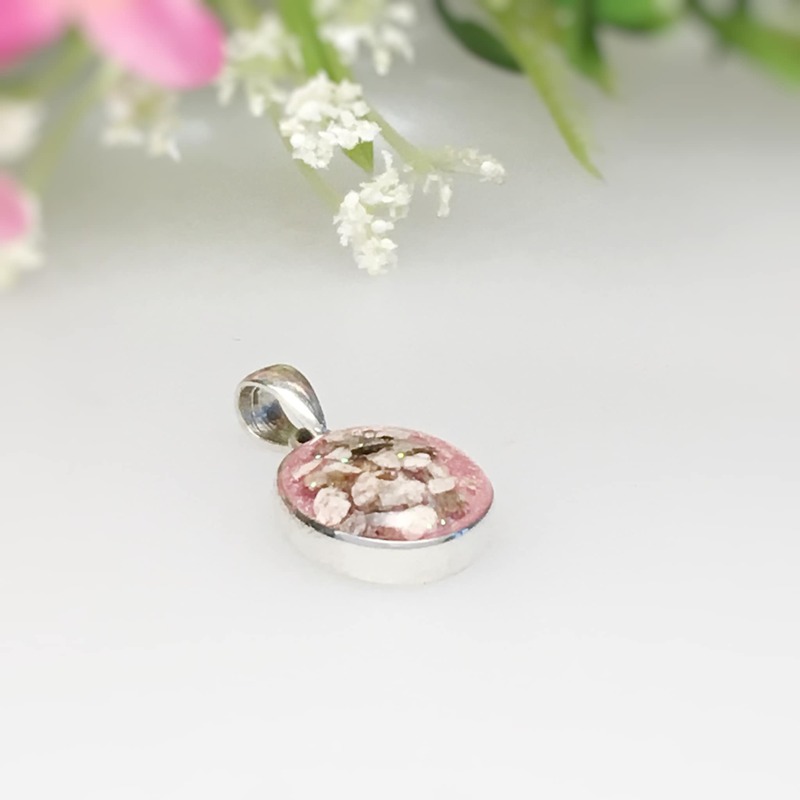 All charms are fully soldered as standard. Personalised with details of your choice at no extra cost. 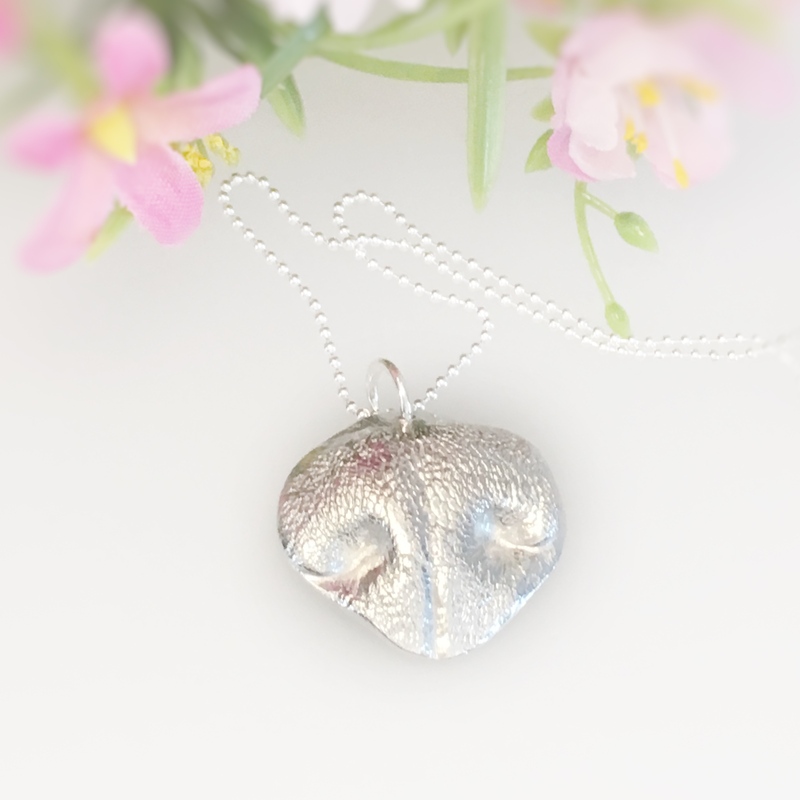 If you'd like a larger nose made this is easily done but will also require to be hallmarked at Edinburgh Assay Office. I am fully registered to do this. 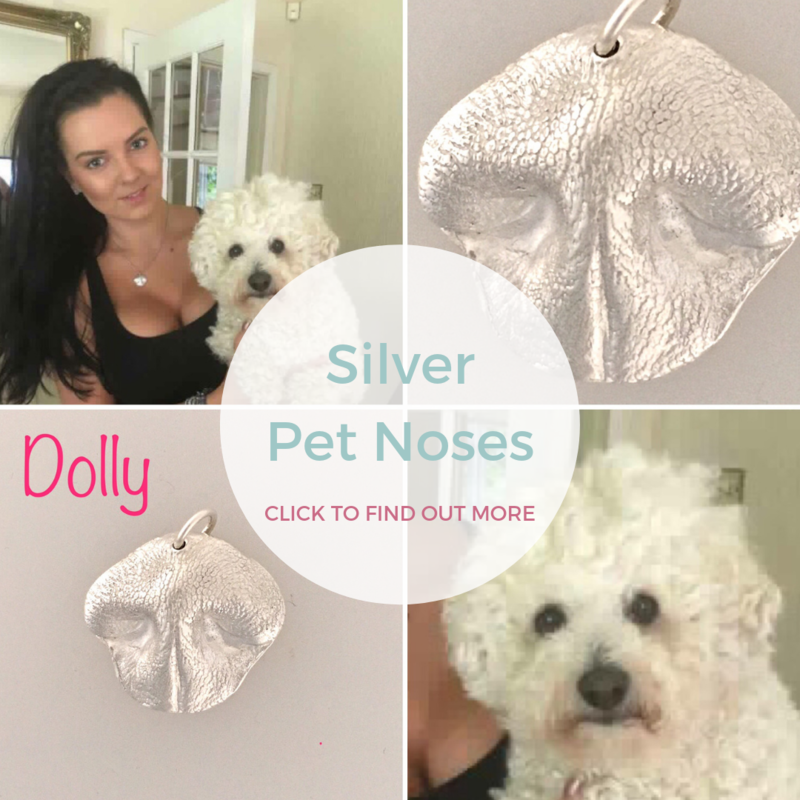 The cost for Hallmarking will be approx £30 over and above the cost of your dog nose charm. 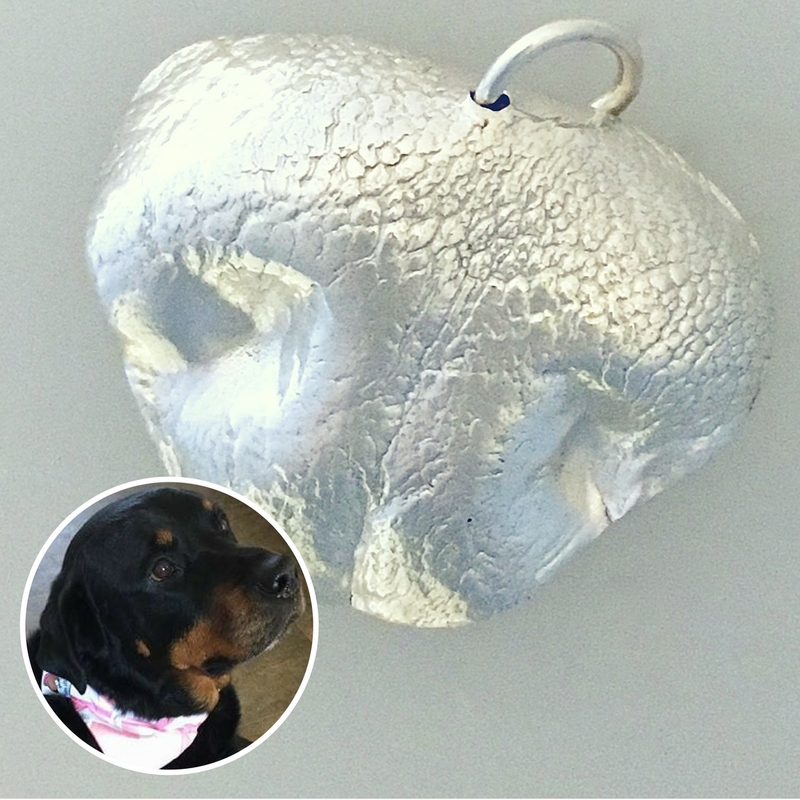 Order your Silver Dog Nose NOW – click HERE. Need a necklace? 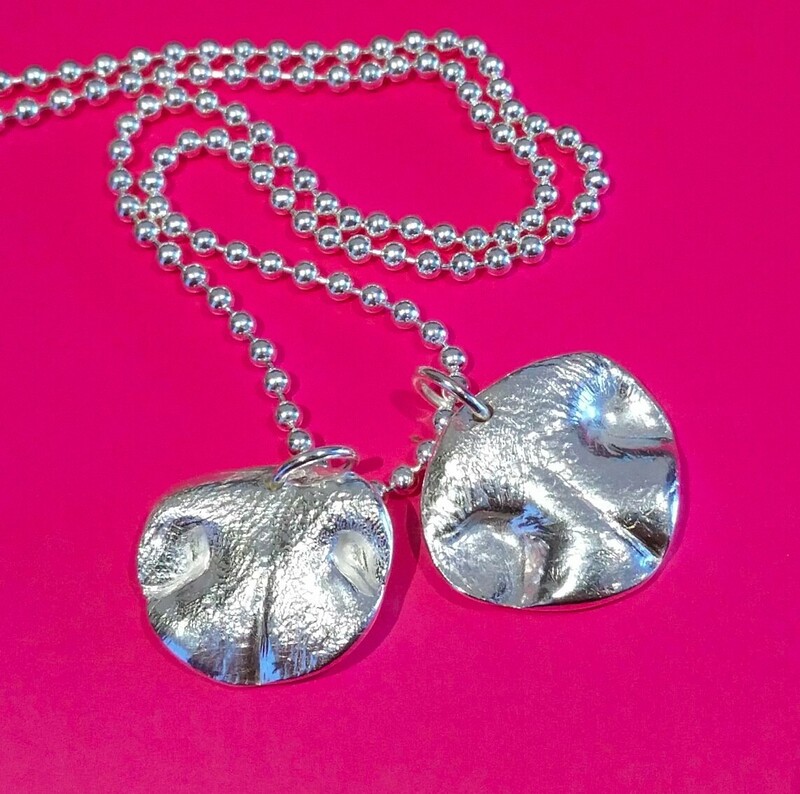 No problem…I have a range of sterling silver chains from £12. 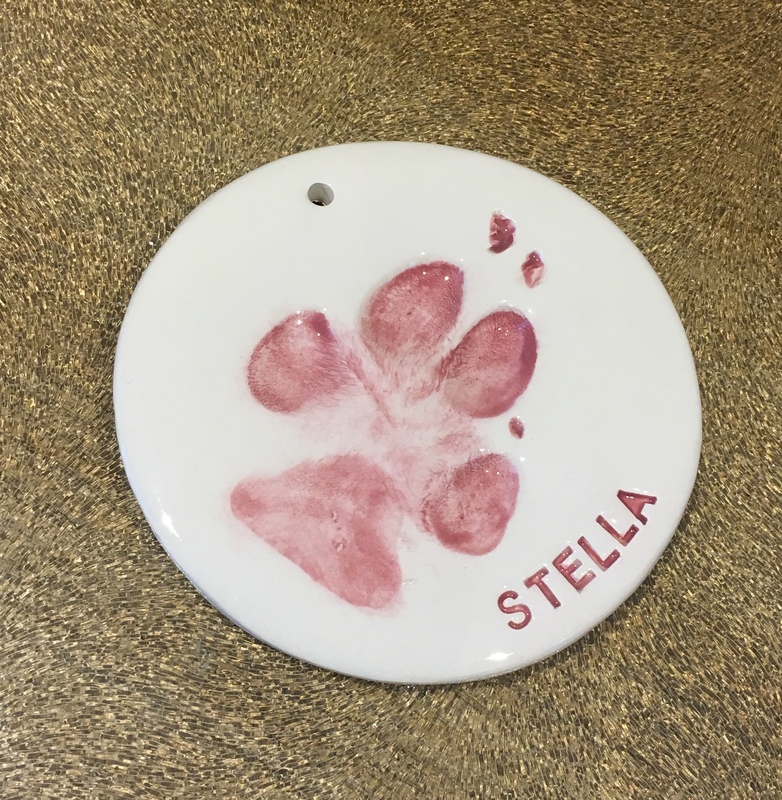 Come along to the studio and create a kiln-fired & glazed, ceramic imprint of your pooch's paws. It's quick, easy and stress-free for both you and your furry friend. 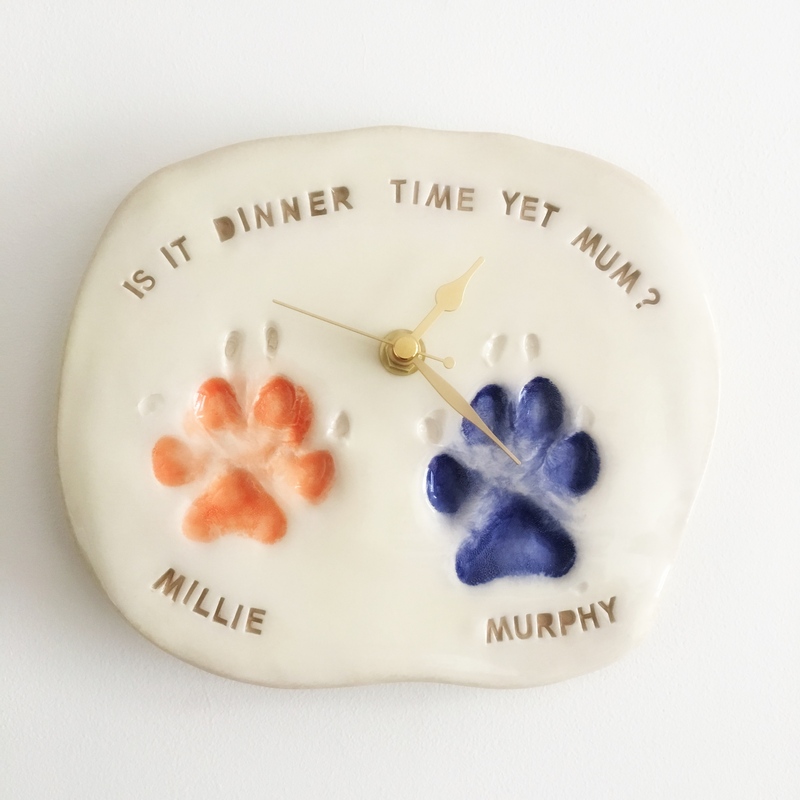 Perfect gifts for doting 'paw'rents'…a unique and affordable impressive memory to treasure. 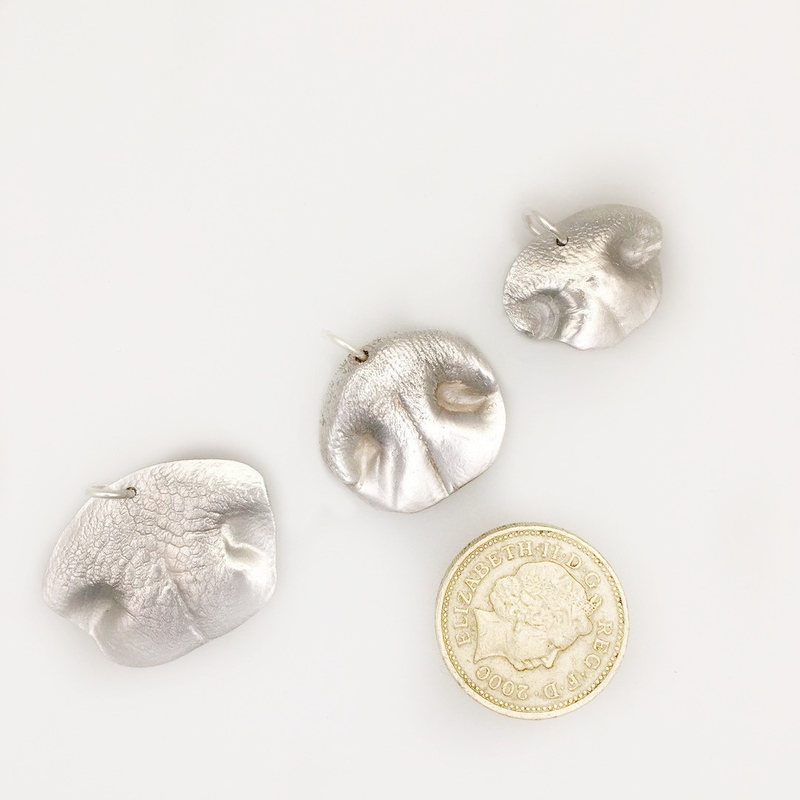 A single paw…£15 each or 2 for £25. 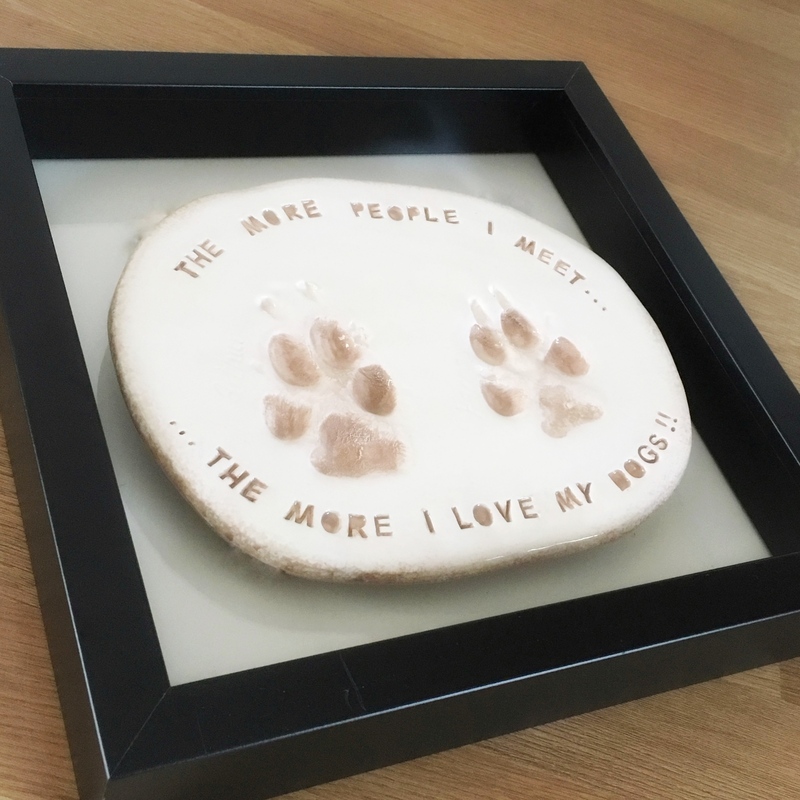 A double print…2 paws or a hand/foot & paw £25 or 2 for £45. 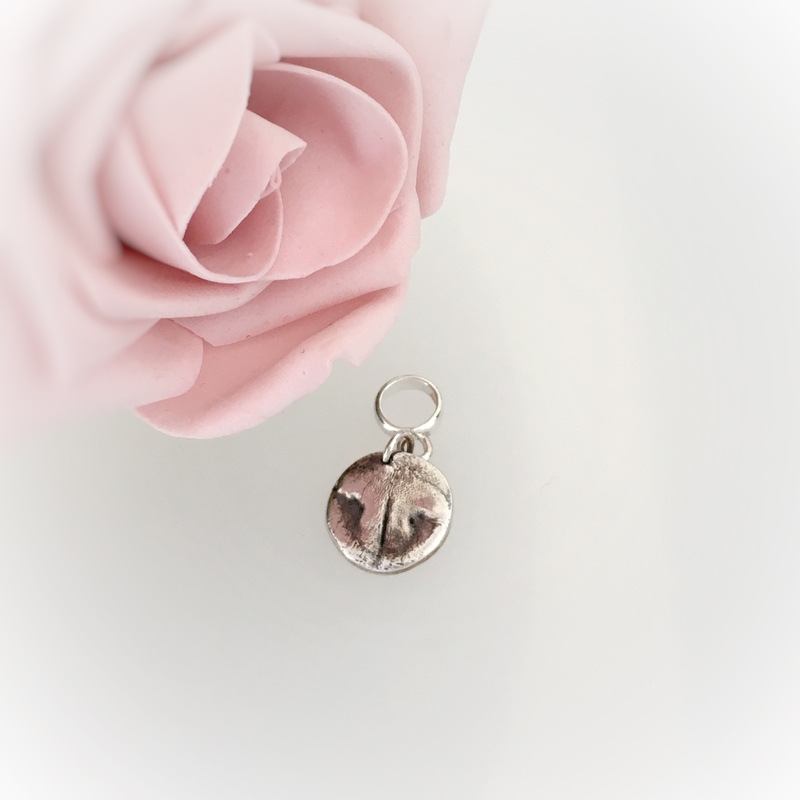 Who wouldn't want to wear bespoke jewellery designed and made for them incorporating your pet? 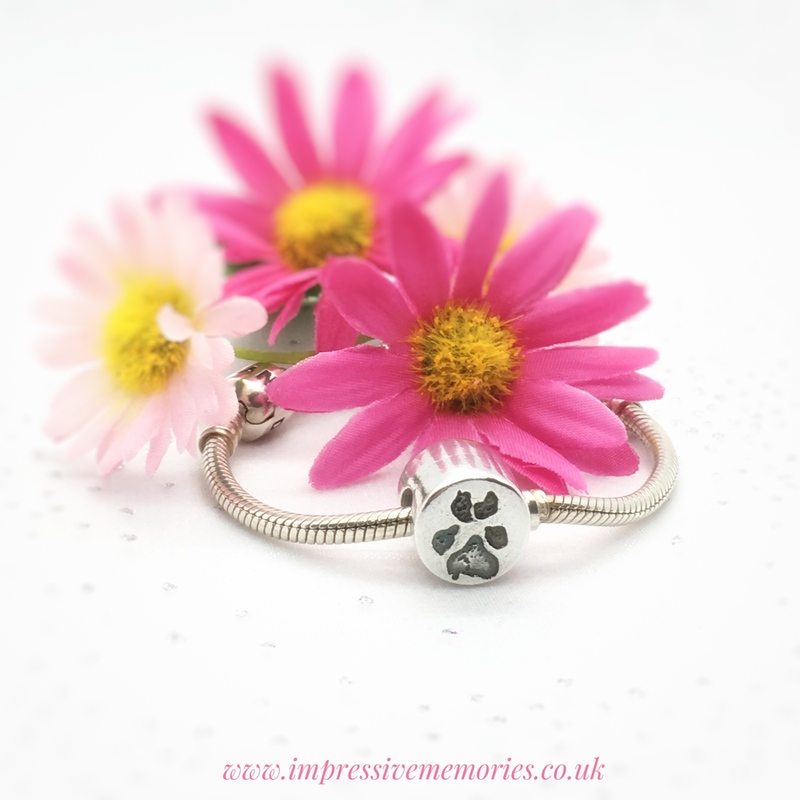 Paw prints, Nose Impressions, Locks of fur too...there's rings, necklaces, Pandora style beads, charms & earrings...not to mention a full range of jewellery incorporating cremation ashes too, to hold on to those precious memories forever. Which Impressive Memory of your pet will you capture? How do I take a Nose Impression?